The latest Overwatch archives event for 2019 could see us visit Cuba. It’s that time of year again, with Overwatch‘s Archive event for 2019 set to be officially unveiled in the coming days. Blizzard has lifted the lid on the first clue for this year’s Archive’s event, which we can probably expect to see get a release date of sometime in mid-April, or perhaps in the coming days, if past year’s events are anything to go by. 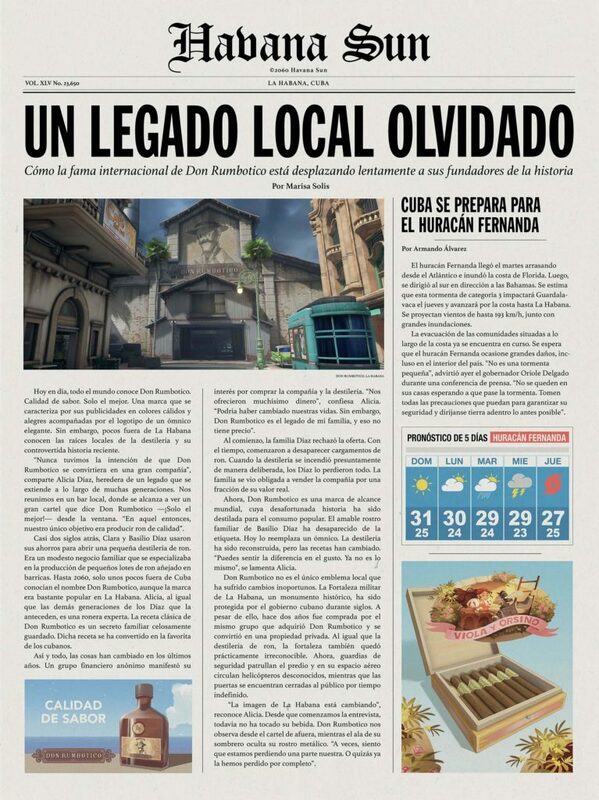 With the most recent blog post and images leaked from the Overwatch team, it seems certain we could be heading to Cuba for this year’s Archives event. 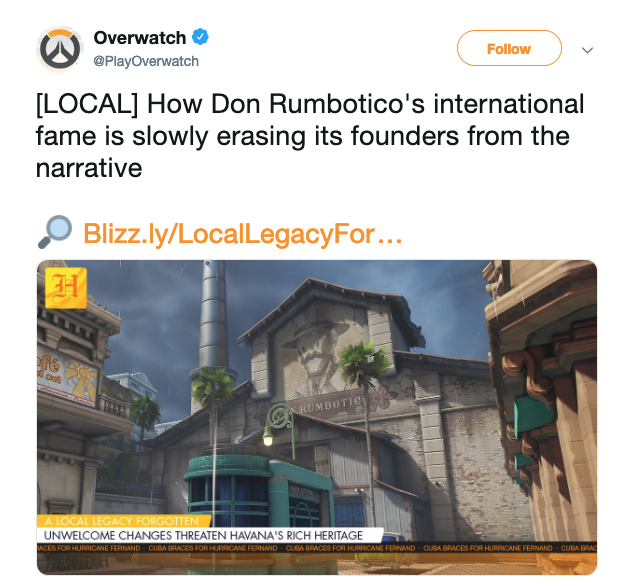 The article, which you can check out below, talks about a rum business named “Don Rumbotico” (because of course). 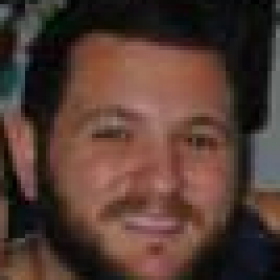 The business faces ruin when, after ignoring an offer to buy the company, the distillery is burned to the ground. We can probably assume that the group responsible for this is the Talon terrorist organisation, which has been prominent in past Archives events. 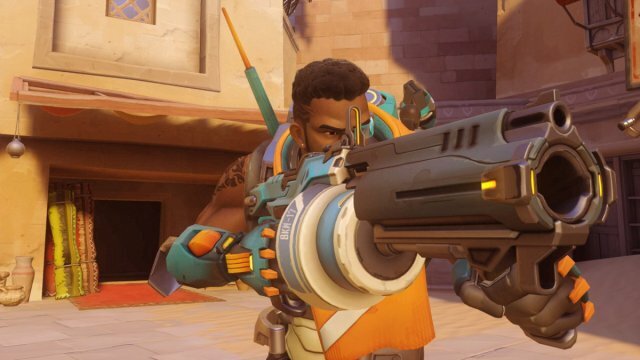 It could potentially tie into Baptiste’s introduction, given he’s of Caribbean decent, so we should probably expect him to be past of the hero roster for what will likely be a cooperative PvE event, as are all Overwatch events. Stay tune for more information on the next Overwatch Archives event.